Choosing a wedding ring is a huge commitment. You can’t just switch it out for a new one if you decide it’s not working for you the next day. It’s a pretty hefty investment and it symbolizes your fidelity to your significant other. Picking a ring that you’re going to cherish for the rest of your life is a pretty big deal. Brilliant Earth, an environmentally conscious and ethical jeweler, specifies the important characteristics to consider when picking your ring. A woman’s diamond wedding band isn’t like a pair of shoes—you can’t change it three times a day, and you probably don’t have a closet full of them. This one ring is given to you as you make your vows, becoming a lifelong symbol of your love and commitment. Finding the right ring is important! Not all diamond wedding rings are the same. There are many different qualities and characteristics to take into consideration, so think carefully about what you want out of your diamond ring! The great thing about the jewelry industry is that there are countless styles to match countless personalities. Discovering which ring style fits your personality is a great way to start the process. However, consider looking to the experts for some wedding ring advice. 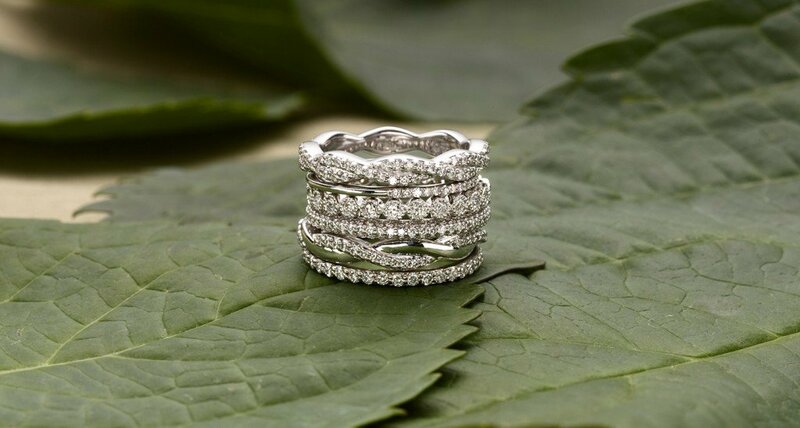 Ritani, a high-end jeweler, predicts what will be trending in 2016. With 2015 coming to a close, it’s time to look ahead at next year’s wedding ring trends. Some are an evolution of sought after styles over the past few years, while others are chic new twists that bring a fresh meaning to bridal jewelry. Let us know which is your favorite, in the comments below. You’re making a huge commitment when you say “I do”. 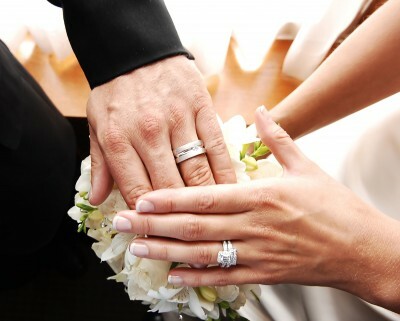 Cherish your marriage with the person you chose to spend the rest of your life with by picking the perfect wedding ring to symbolize your love for that person.